Quality product. Reliable Service & Support. 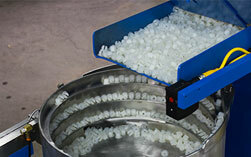 Providing international customers with quality feeder bowl systems and service for 40 years. Custom design solutions. Robust, durable equipment. Solving unique feed system challenges since 1975. 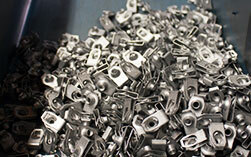 NAFTA eligible components purchased for 100% NAFTA built quality machines. 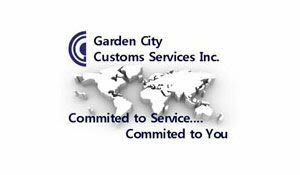 Our commitment is to help improve your bottom line with quality products and services. 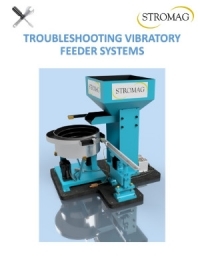 Our customized vibratory feeder bowl systems have a well-deserved quality reputation. 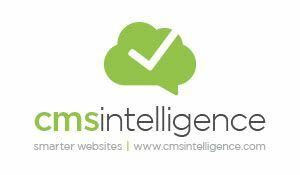 Mitigate lost productivity – save time & money with our support & maintenance services. Case studies of real projects explain the details of our customization process. Parts & Material Handling Equipment... Custom Designed to Meet Your Objectives. 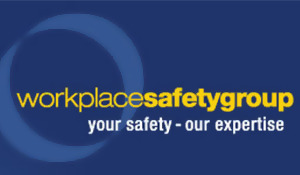 Keeping our employees and work environment safe and productive is very important to our business. Nuturing New Talent in the New Year! It’s a new year and great things are happening! 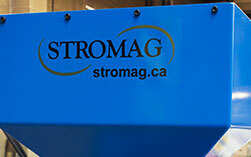 STROMAG provides the North American market with NAFTA eligible customized feeder bowl solutions and service – including vibratory feeder bowls, horizontal in-line feeders, hoppers, incline conveyors, blow feed systems, conventional or robotic pick and place machines, and clip insertion machines – with an incomparable track record for quality products and services. 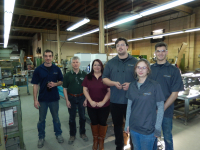 Our total engineering process and expert project management team, plus our 40 years of experience building bowl feeder systems, means we can offer you the right solution for your company’s automation, from both a design and execution perspective. 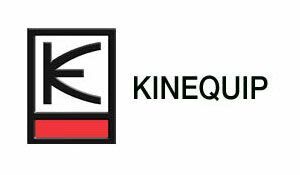 We know our business and how to interpret it for yours. 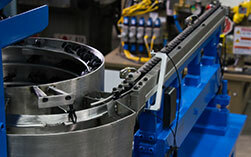 Post-installation, our comprehensive service options ensure your vibratory bowl feeders continue to run efficiently. The Feeder Units perform flawlessly.